Photo taken on Saturday whilst driving back from York. Rob and me decided (mostly me) on a scenic detour going back from Rob’s interview at the University of York. There were a lot of fires going on. This is controlled burning of heather to maintain a mixture of old and new heather. This mixture creates a good environment for red grouse. 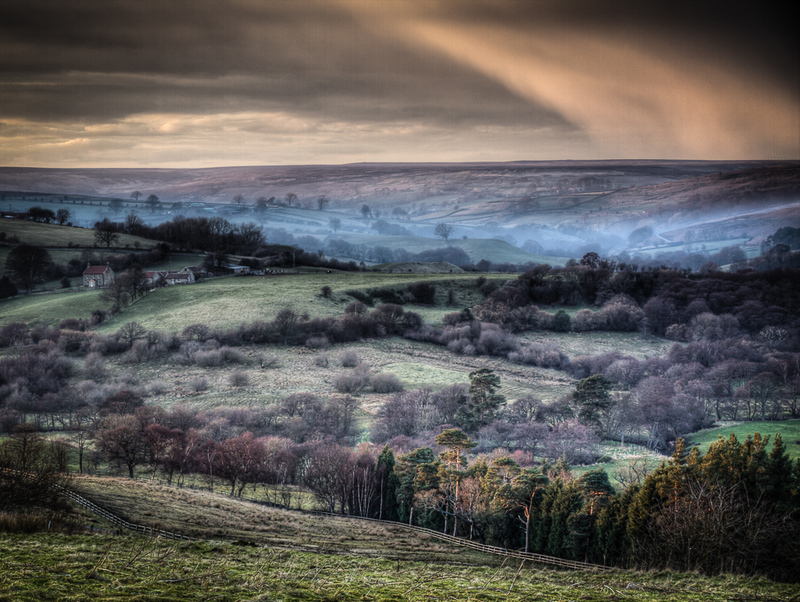 This photo was taken near Rosedale Abbey. Here is a link to information on the controlled burning of heather. 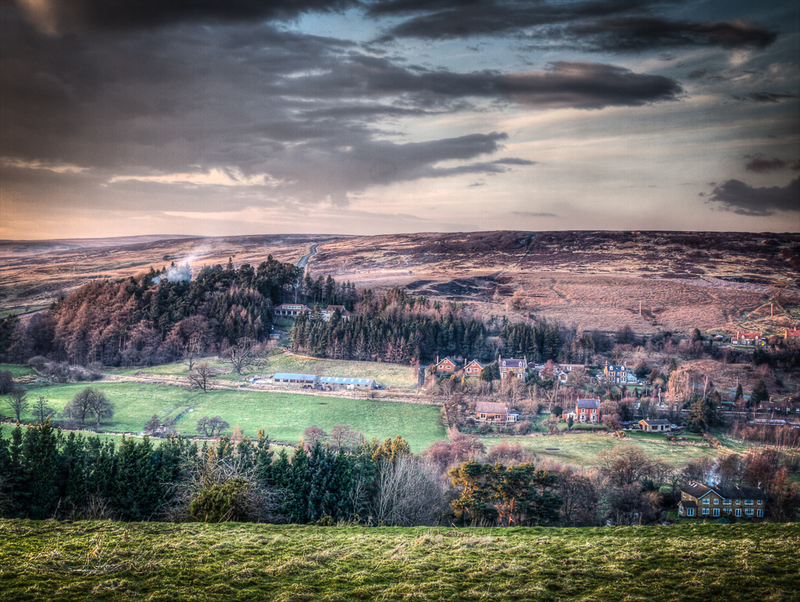 Here is another one taken near Castleton in the heart of the North Yorkshire Moors. 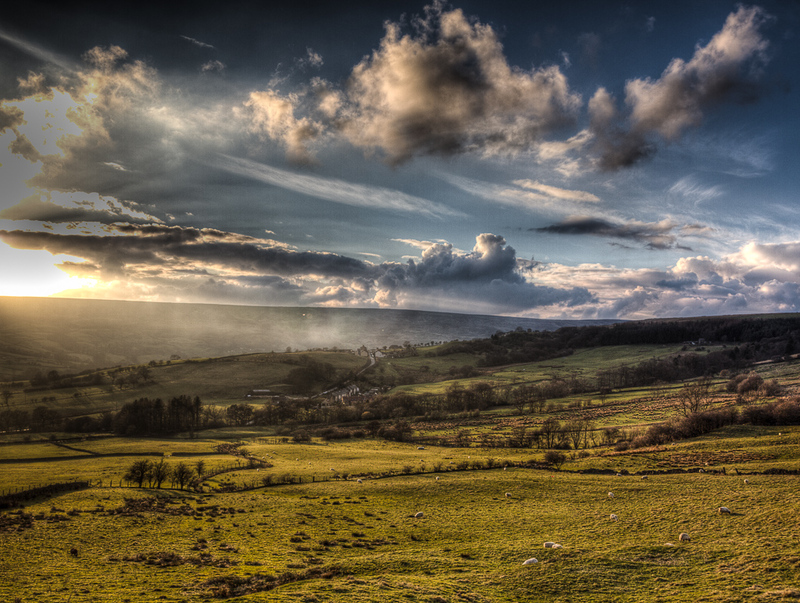 And a view on Castleton.